Give Don't Make Em Like You a spin - it's a new offering from Ne-Yo, featuring Wiz Khalifa. It was dropped on Wednesday, October 3rd, 2012. Ne-Yo's rap artistry continues to improve with every release, something which is most definitely evidenced on Don't Make Em Like You . His ever-expanding catalogue is definitely better for it, and we're looking forward to the next piece of the puzzle - aren't you? 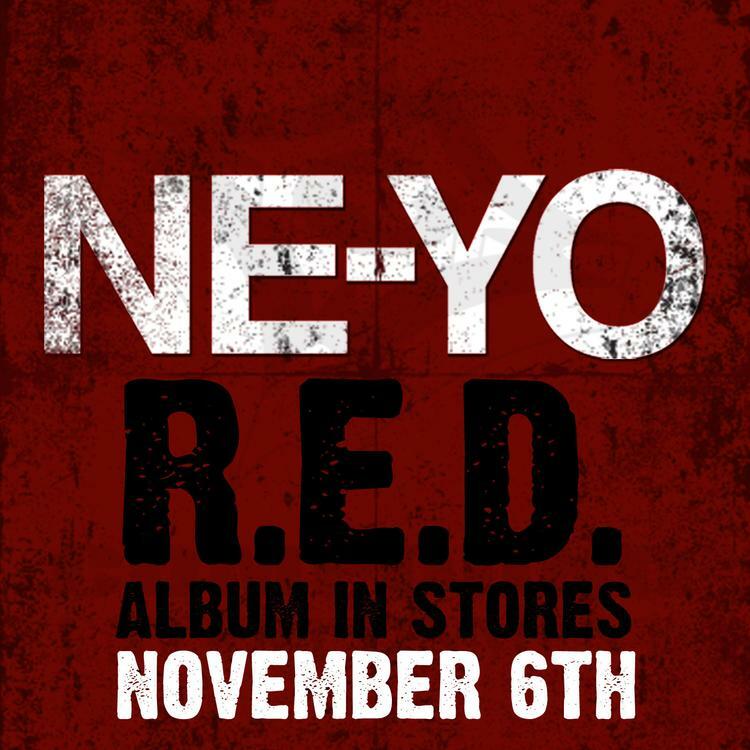 Hear more of Ne-Yo on Forever Now. Check out Ne-Yo's profile page for the most recent info, news, songs, and mixtapes. What do you think of the features on this track? Can you appreciate the bars here?